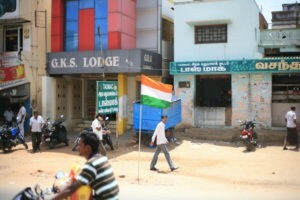 India (MNN) — You know when you have a question about the Bible or your faith? Who do you go to with your question? Your pastor? Another Christian family member? A mentor? In India, there are a lot of believers who don’t have anybody else to go to with their faith questions. Although India is the second-most populous country in the world with over 1.2 billion people, only 2.1 percent of the population are professing Christians. But soon, ASM will release the beta version of an app in India that will have biblical content and also seek to answer spiritual questions submitted by believers. Sundararajan says the inspiration for this app came from learning that India has one of the fastest growing smartphone markets in the world. ASM has received a lot of support and at this point, the app is fully funded. 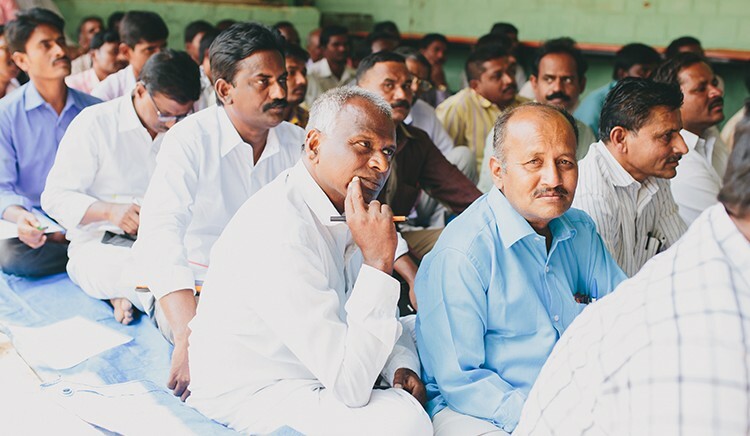 While they are excited about the possibilities this app will open for ministry in India, Sundararajan says this doesn’t diminish the importance of their audio Bible players and the need those fill for the spread of the Gospel. For now, they are planning only to release this app in India. But Sundararajan says they are considering eventually making the app available in other countries where they minister as well. Please pray for this new app to impact many lives for the sake of the Gospel. Pray for public awareness of the app to grow once it is launched. Pray for wisdom and patience as ASM works through the app’s development and future updated versions.